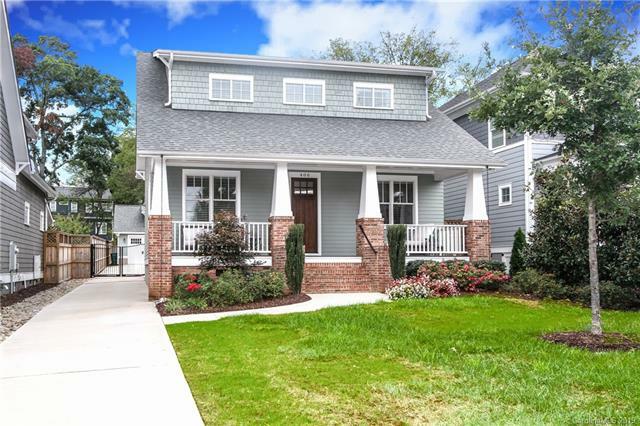 Dilworth is considered one of Charlotte’s must live in neighborhoods. 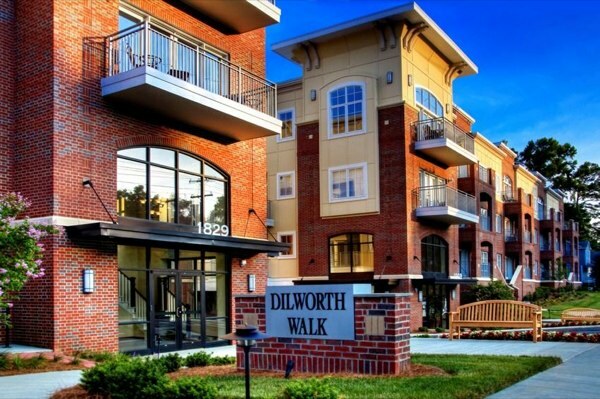 Located just southwest of Uptown, and adjacent to South End, Dilworth offers the perfect residence to all! 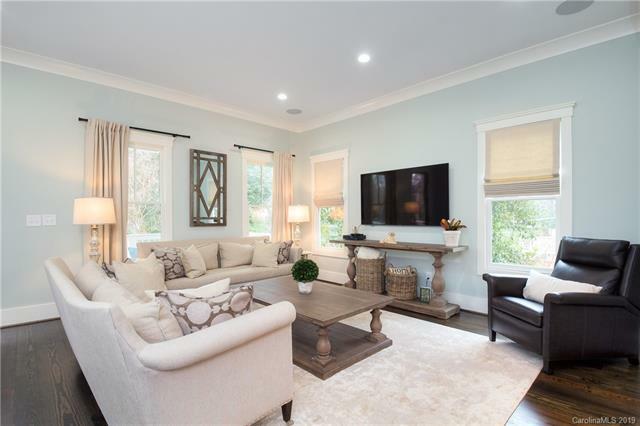 Residences vary from condos and town homes to bungalows and single family homes. 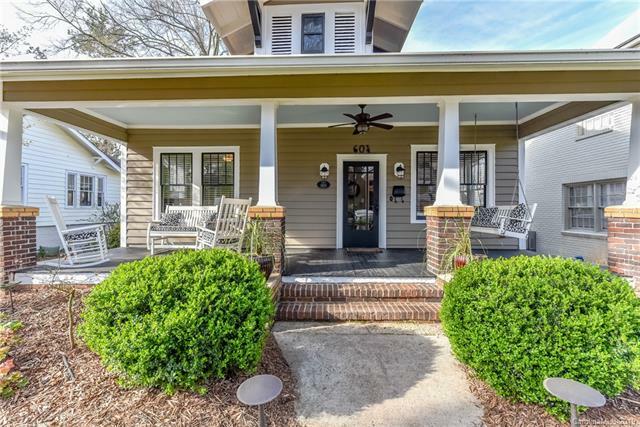 Dilworth is known for its authentic architectural homes built as far back as the 1900s. 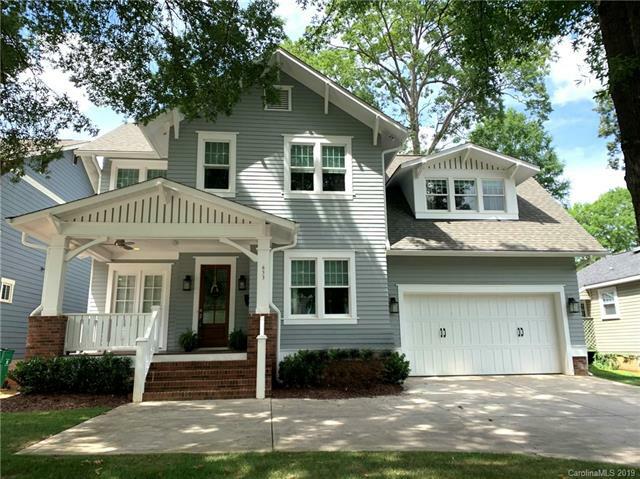 A typical Dilworth home can be found on a beautiful tree lined road, in just the right location. 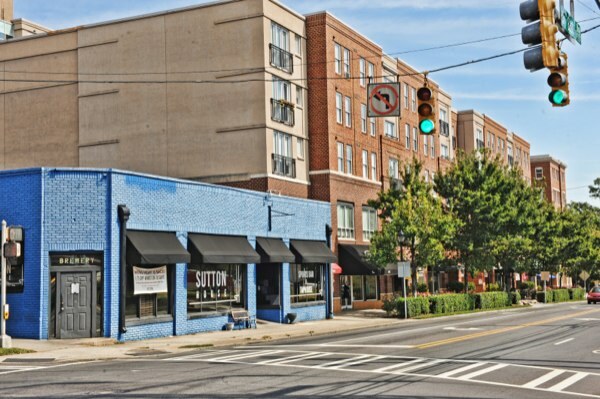 Residents are able to walk to restaurants along East Blvd, which runs throughout the center of Dilworth. 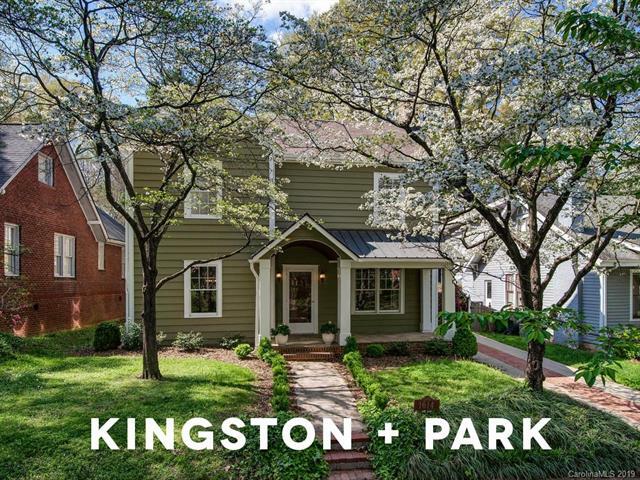 Some of these include 300 East, Copper Indian Cuisine, Cantina 1511, and Lebowskis Neighborhood Grill. 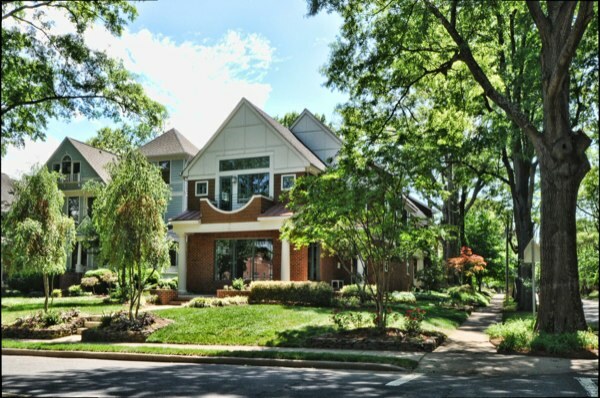 A walk down East Blvd provides an assortment of retail, stop by Berry Brook Farms, Paper Skyscraper, or Coral for great local shopping. 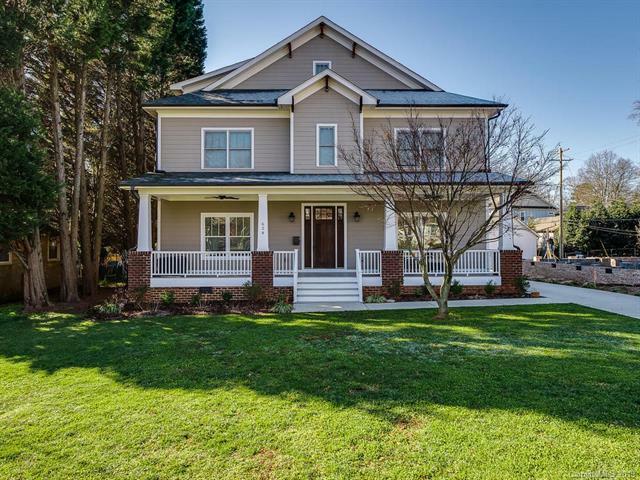 Dilworth is home to Carolina’s Medical Center, Dilworth Elementary School, and Morehead Street Business District creating a phenomenal mix of fun, entertainment, business and comfortable living.